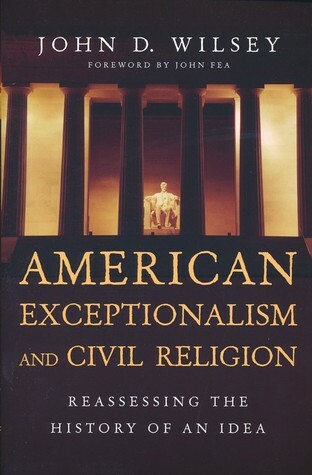 Title: In Search of 'Providence': The Notion of American Exceptionalism in the Rhetoric of the United States Presidents Gerald Ford and Jimmy Carter. Author: Antikainen, Teemu. Contributor: University of Helsinki, Faculty of Social Sciences, Department of Political and Economic Studies. Thesis level: master's thesis.